Can You Spot the HD Metal Gear Solid Games? 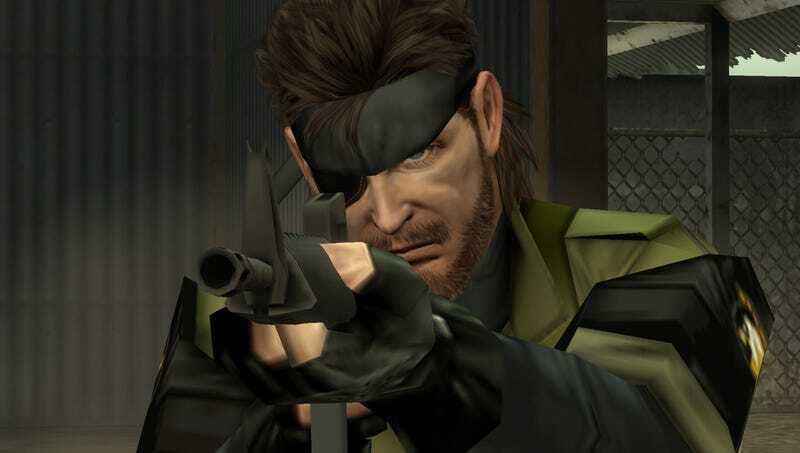 Konami is bringing Metal Gear Solid 2: Sons of Liberty, Metal Gear Solid 3: Snake Eater, and Metal Gear Solid: Peace Walker to the PS3 and Xbox 360 as the Metal Gear Solid HD Edition. Kotaku's already posted some of these "HD" screens. Here are some more! Here&apos;s What Old (And Small) Metal Gear Games Look Like In "HD"
But can you tell which MGS2 screens are from the PS2 and which ones are HD? What about which ones are MGS3 are PS2 and which ones are HD? And can you tell which Peace Walker images are from the PSP version and which one are HD? Have a click through the gallery, and don't let things like the 16:9 aspect ratio give the answers away. That's cheating.